So I know what you’re thinking – this isn’t a Disney post?!? No, it isn’t but it relates. You have to save money to be able to go on vacation, right? 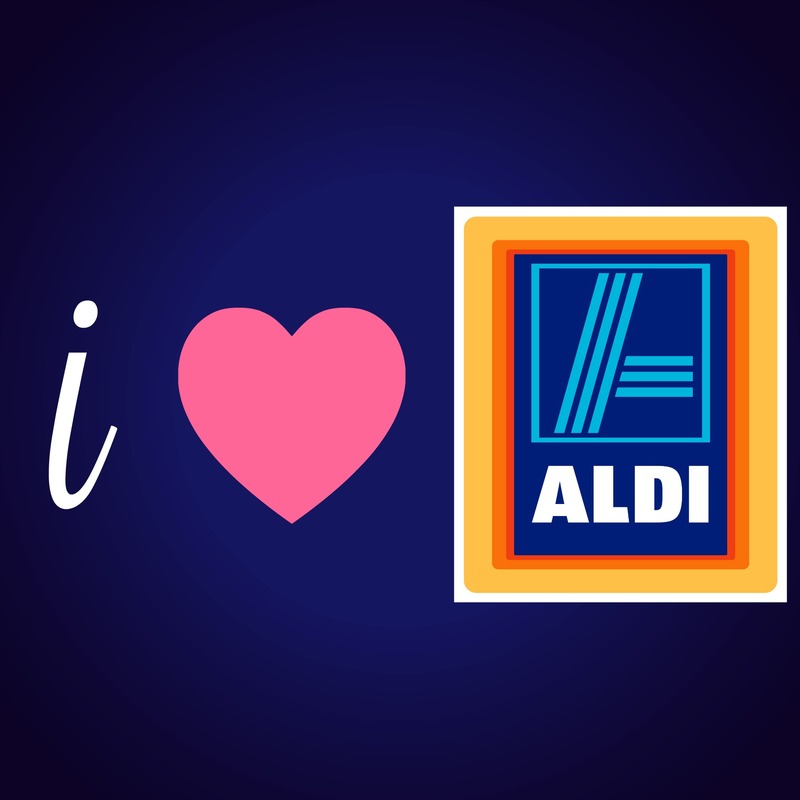 The easiest way to save money, if you ask me, is by shopping at Aldi! Their prices are the best, the food is high quality, and the shop is small which saves you time! Read on for more and the list! It’s an inventory of the products aldi sells and what they charge where I live. Please keep in mind prices may vary based on where you live, but I figured this is a good guideline. Why use a price list? I use it to compare to the regular grocery sales. If the regular grocery sales are better than Aldi, I’ll buy the product there, otherwise, I get it at aldi. This helps me save a lot of money. Their prices are cheaper than anywhere else I’ve found. Yes, even better than wal mart and costco. How do they keep their prices low? They do this by selling 90% house brand products (aka generic). Yes, there are one or two things I have bought that I didn’t like the taste of (boxed mac and cheese for one) but most of the time, it tastes the same or better than brand name. They don’t have bag boys and shopping cart staff. You bag your own groceries in self-supplied bags (reuseable bags) or you buy your plastic/paper bags at the checkout. There is also no need to send an employee out to find carts because you ‘rent’ the cart for 25 cents and get that money back when you return it to the proper place. They only carry enough groceries to supply 90% of your grocery needs. You won’t find chocolate chip oatmeal, 90 varieties of yogurt, or cartoon shaped food here; they carry the staples here. I like this personally, it keeps me from buying something I don’t really need. They are super efficient. Their employees take no time to check you out! They are fast! Plus, they only take credit cards and cash. No checks. That means you don’t have to wait on someone in front of you to write one! Going to aldi is easy and fast. It’s like the IKEA of grocery stores. What do I need to know when I shop there? Bring bags. You’ll have to bag your own groceries and unless you want to buy bags at checkout, bring your own. It’s much easier. You’ll find most everything you need. They don’t sell every item in a regular grocery store. So keep in mind you may have to go to a regular grocer for just a few items. I usually have to find specialty spices or cleaning products at a regular grocery store. This means I go to aldi once a week and a regular store once or twice a month. Expect to be in and out in no time! The store is small and checkout is fast. The easiest shopping trip ever. Expect to spend less than you thought possible! How does this help me save for Disney? My average trip to a regular grocery store is about 200 bucks; my average trip to aldi is 70. This means you just saved 130 for your disney trip by shopping at aldi! Use this to save for your trip! Okay, where’s the price list?